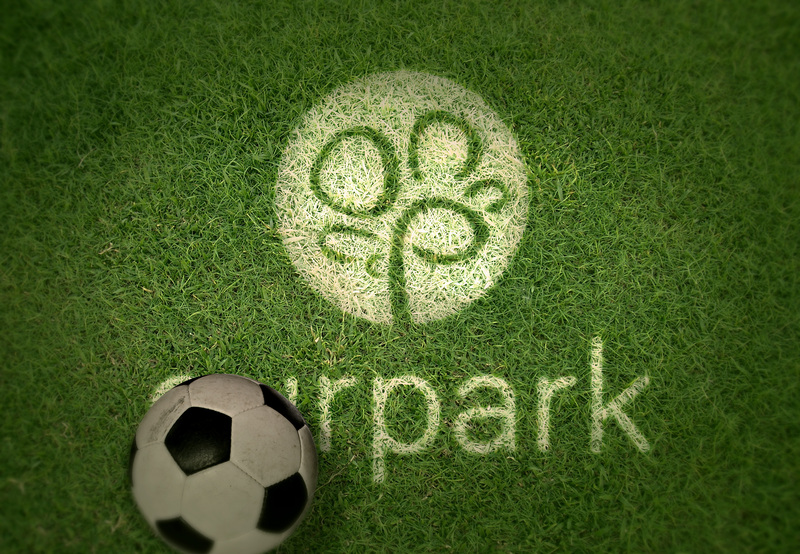 Seeing how it would look on grass – ourpark logo could be painted on grass along with information on where to download it. 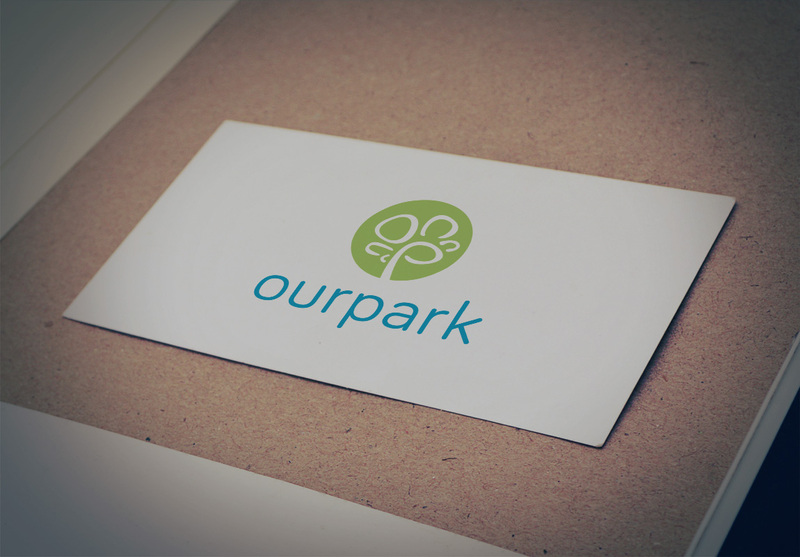 Could be good publicity to raise awareness as it is something different – therefore could catch people’s attention. 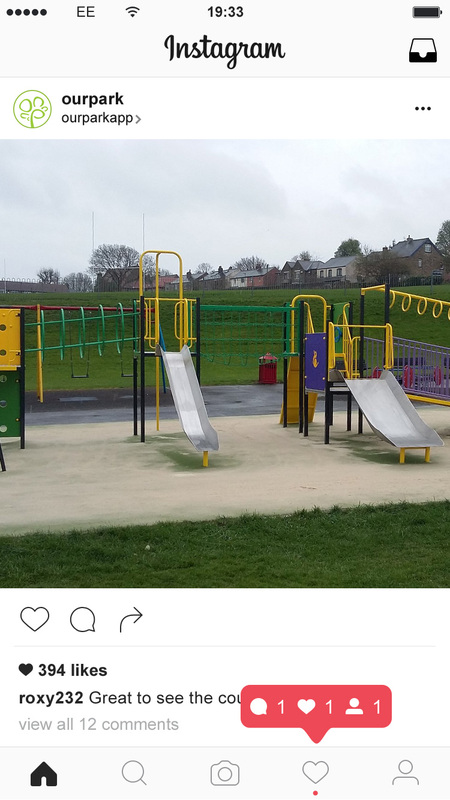 Advantage of this is that it is temporary, unlike painting on tarmac paths, benches, etc. 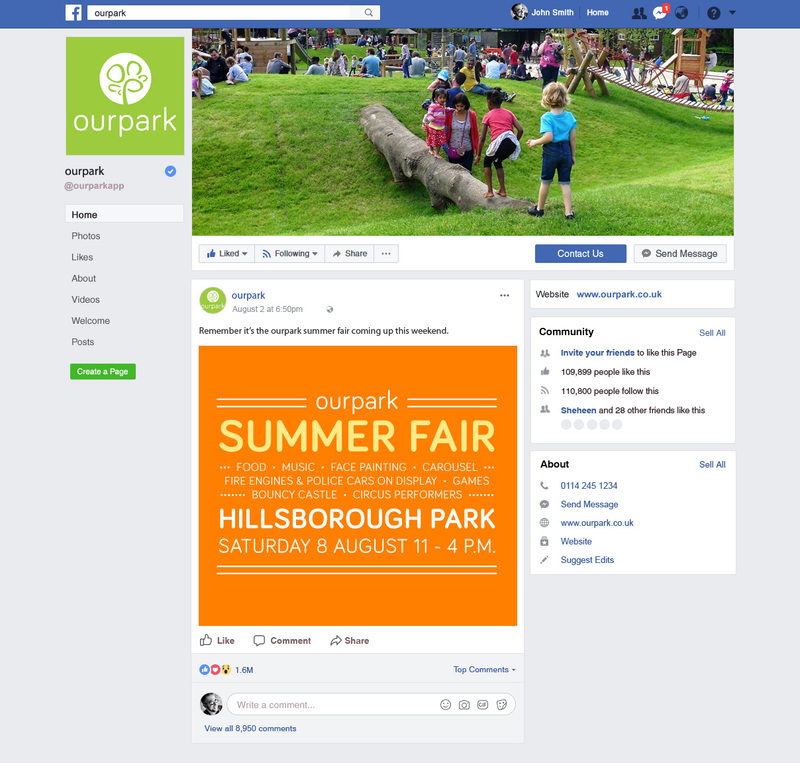 I don’t want the ourpark publicity to become part of the problem – causing damage to paths/benches or making them look unsightly once paint wears away. 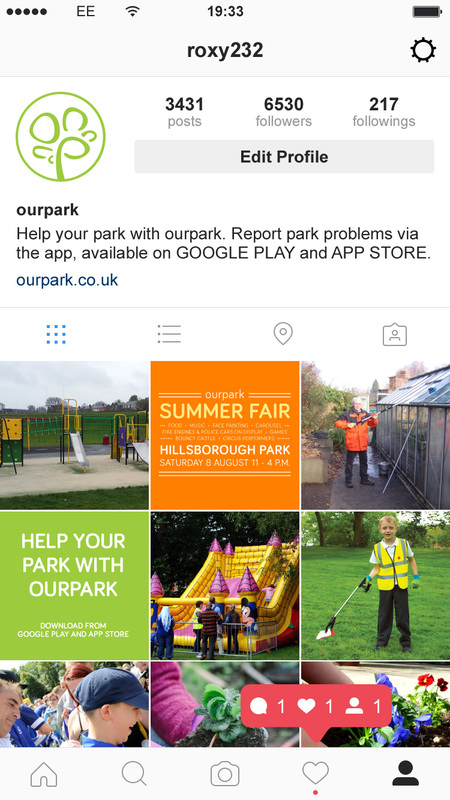 Instagram, Facebook and other Social Media to be used to raise awareness of park problems and the app but also to celebrate parks by posting photos of volunteers helping their local parks, good work that councils are doing to maintain parks and promoting park events.